The NHL Trade Deadline Big Board takes a look at the 15 biggest names that could be on the move before the February 25th NHL trade deadline. I have not included Michael Ferland in this edition because the Hurricanes have thrown cold water on trade talks with the team fighting for a playoff spot. The enigmatic forward has fallen out of favour in Washington, but there are plenty of teams willing to take a shot on him. Anaheim's stated preference is to extend Silfverberg, but if no deal can be reached the pending UFA winger will be highly coveted. Brassard's stay in Florida might not last long, with rumblings that the Panthers would like to flip him to make room for a blockbuster trades and/or signings (read: Panarin and Bobrovsky). 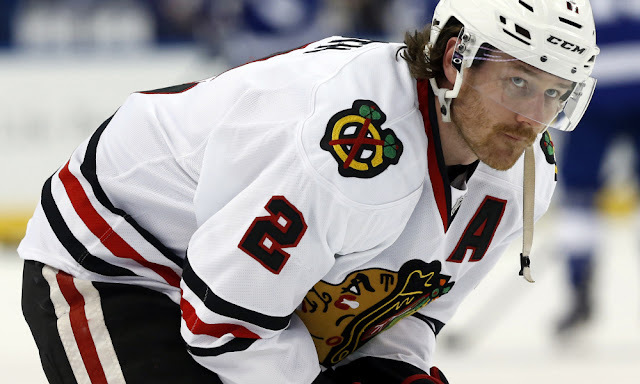 The Blackhawks are still hanging around in the playoff race, but they have a plan in place to ask Keith to waive his no-trade at the deadline if things go belly-up. The Hurricanes are still scrounging around for scoring, and will move one of their defenseman at some point. Remains to be seen if they can find the fit in-season. The Red Wings aren't aggressively shopping him, but he could be the asset the team needs to hasten the rebuild. The Kings are more than willing to move Toffoli to kickstart their rebuild, but whether teams are ready to pay up remains to be seen. This could drift into the offseason. If teams can convince him to waive his no-trade, he could be one of the top adds this deadline. Will be near the top of many team's wishlists this deadline. This one could go down to the wire with many teams looking at Panarin and Stone first. The Rangers might like to keep him, but the premium teams pay for top six centers could be enough to shake him loose. More likely than not he's traded. Whether he's going to be moved or not seems to change on a daily basis. I'm guessing he stays, but it appears to be 50/50. No player appears more likely to be moved than Simmonds, and few are as highly coveted. Things are leaning towards a trade out of Ottawa, but there's still a sliver of hope he resigns. We should know more this week. Few forwards will be as coveted as Stone this deadline. Ottawa still wants him to sign, but that hope is dwindling. 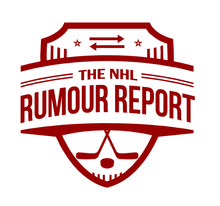 Plenty more on the NHL Trade Rumour Board.